Hazardous waste treatment is part and parcel of construction work. 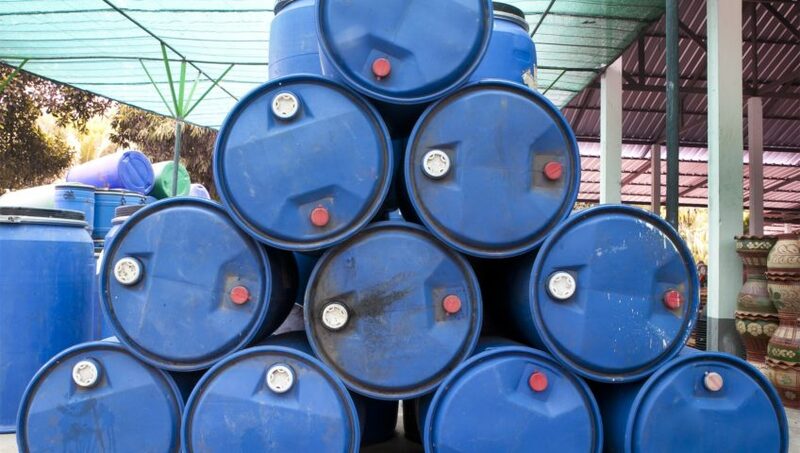 If your site contains hazardous waste, you will need to ensure its safe disposal. This means that you will need to identify the waste correctly and then arrange for its safe handling, storage and removal. Failure to do so can have major legal implications.